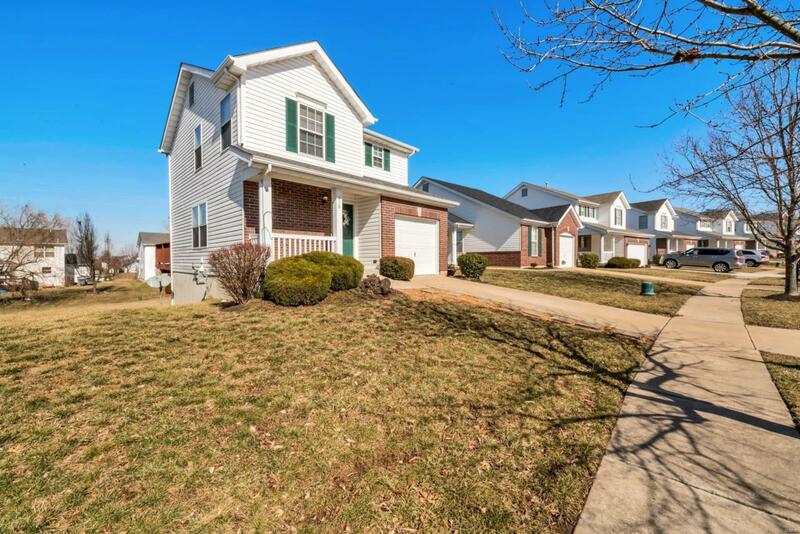 OPEN HOUSE SUNDAY CANCELLED ~ Great home ready for it's new owner! 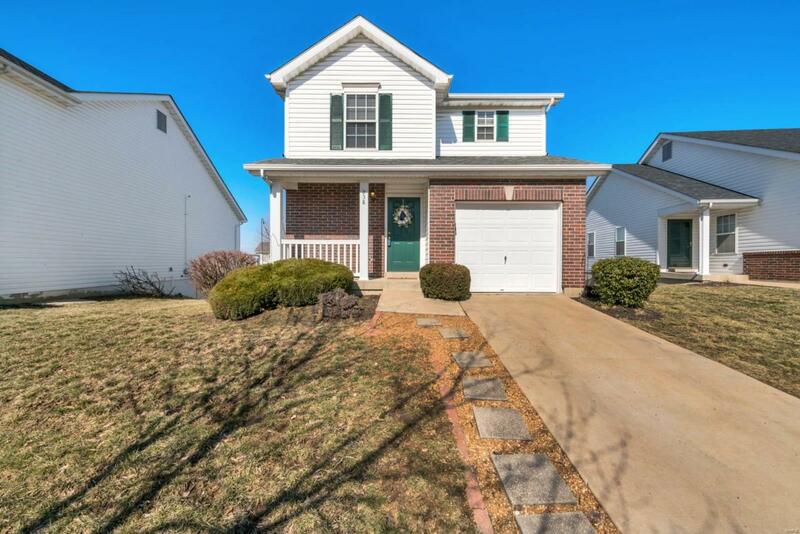 This adorable gem offers new flooring throughout the main level and fresh paint in 2019. 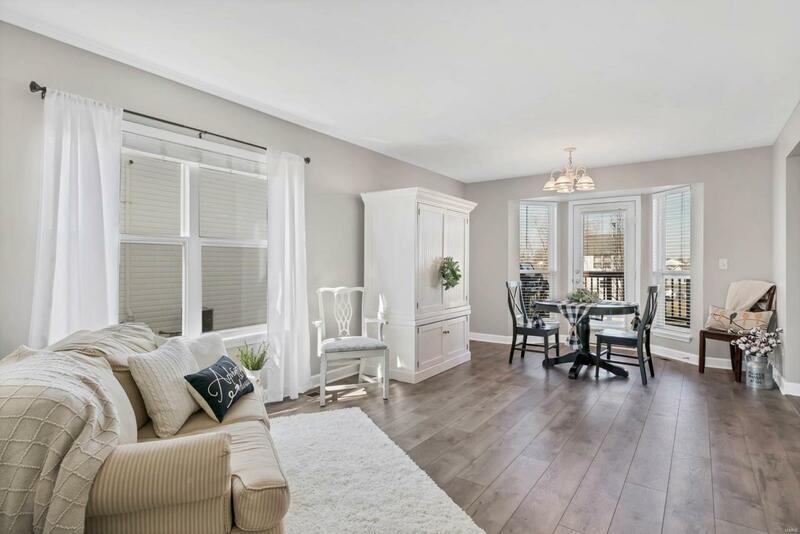 Living room opens to dining room where you will find a bay window with door leading out to your 24x16 deck with plenty of room for outdoor furniture and space to enjoy the spacious backyard. Kitchen has plenty of cabinets and pantry for storage. Upstairs are 2 bedrooms, 2 full baths along with 2nd floor laundry for your convenience! There is also a loft area that makes a great play area or office space. 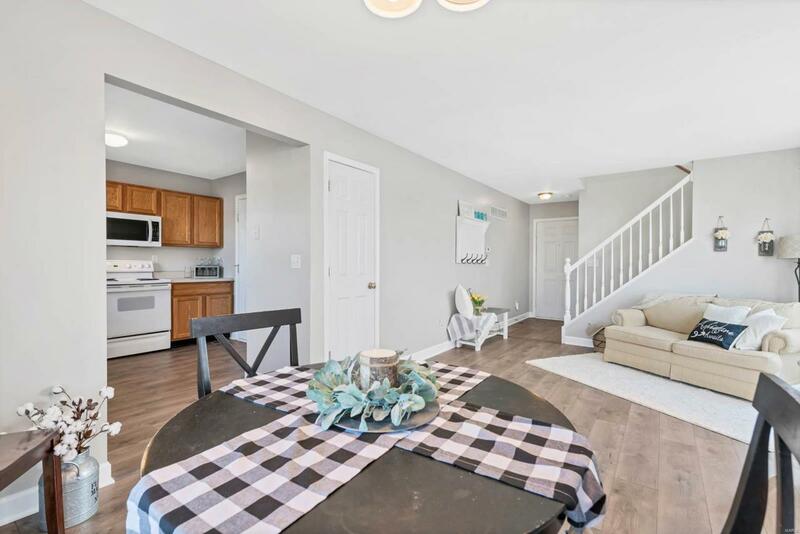 Step down to the lower level to find a 2nd living area that would also make a great sleeping area as there is a walk out and another FULL bath! Low monthly $55 and annual $250. Subdivision offers sidewalks, playgrounds and pool. Where else where you find all of this for such a great price?